I am very pleased to announce that I am now a contributing writer and photographer for the Intertwine. The Intertwine Alliance works to ensure that the region’s network of parks, trails, and natural areas are completed and cared for. They also aim to help the residents of the Portland-Vancouver metropolitan region connect with nature and live active, healthy lives. If this isn’t in my wheelhouse, I don’t know what is. 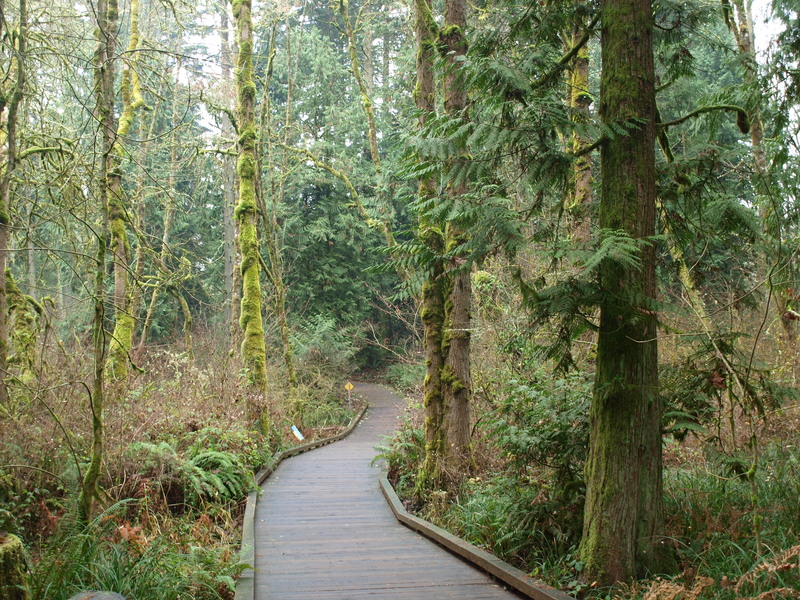 Here is a piece about the Tualatin Hills Nature Park that went live on their website today.